had fun and wore themselves out while I didn't have to stress at all.” - Leanne V.
Click Here to download our employment application. 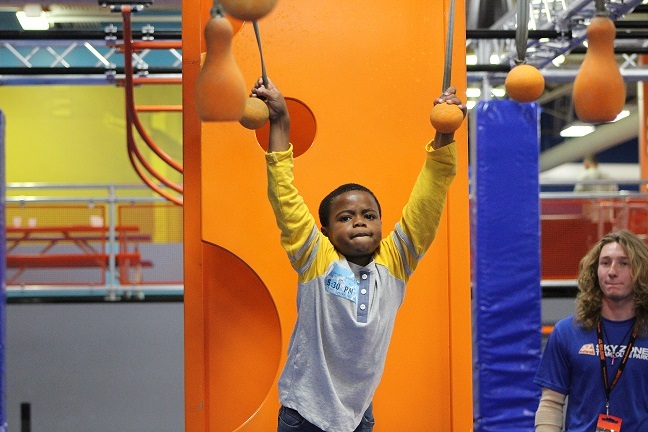 You can email your completed application to skyzonejoliet@skyzone.com or drop it off at the park during regular business hours. 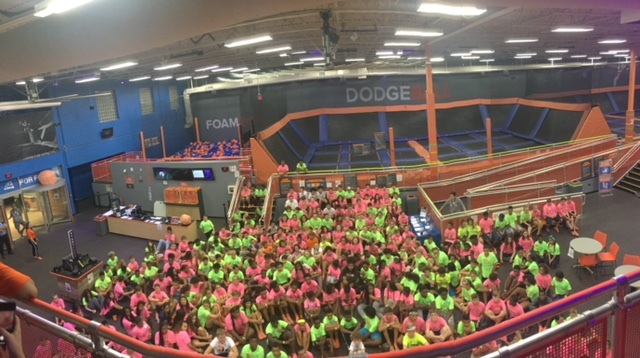 Sky Zone Joliet is proud to support and help local organizations and schools. Click Here to download our donation request form. Lost Items: Sky Zone Joliet is not responsible for lost or left items here at our park, but we would love to help you find them! Click Here to fill out our lost item form, and we will call you within the week if your item has been found. Get our LIMITED TIME OFFER Deal for a 90 Day Jump Pass for only $79.99! Get our LIMITED TIME OFFER Deal for a 30 Day Jump Pass for only $39.99!